*After leaving from your berth you will need to depart via the Eastern Entrance. *you need a course of around 80'-85', and remember to keep to the French side of the channel. 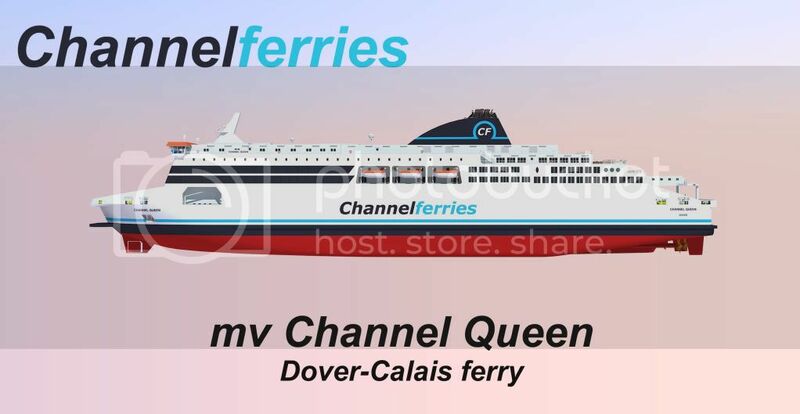 *As you approach Calais you will see a blue band on the chart. I hope this was useful to you all. Why can't they just dredge that area off? The purple stripe indicates the new route. All the blue within the red line should be dredged and also the ferries will be able to go in port in a straight line and I think it will safe fuel. Craigster, all you can do is practice. Craigster i dont think its that hard for you to sail across the channel.. The channel crossing is the easiest part..